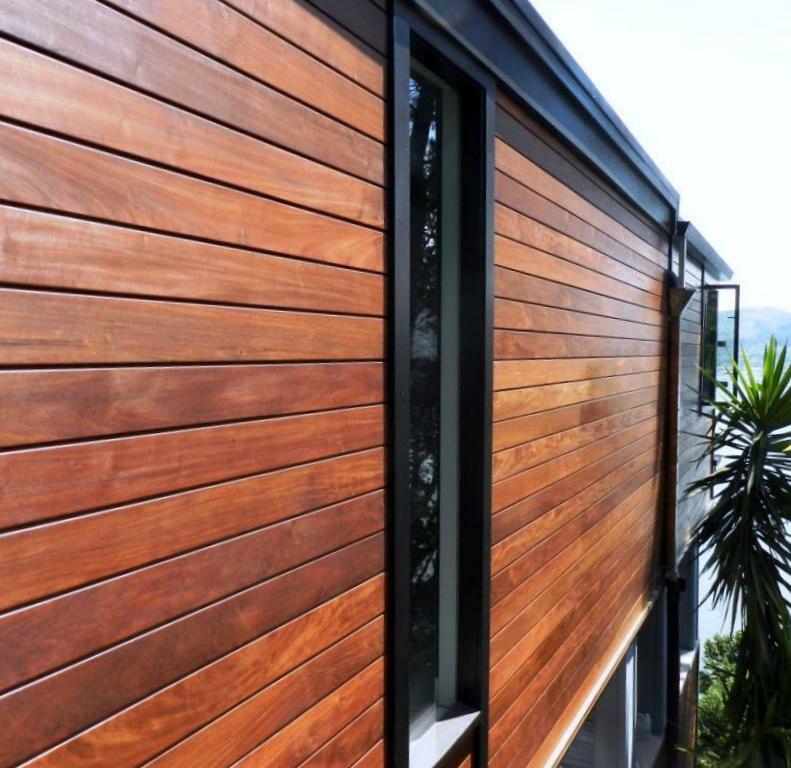 Discover How Beautiful and Affordable Real Wood Siding Can Be. • Protect your home - beautifully - with durable rain screen siding. 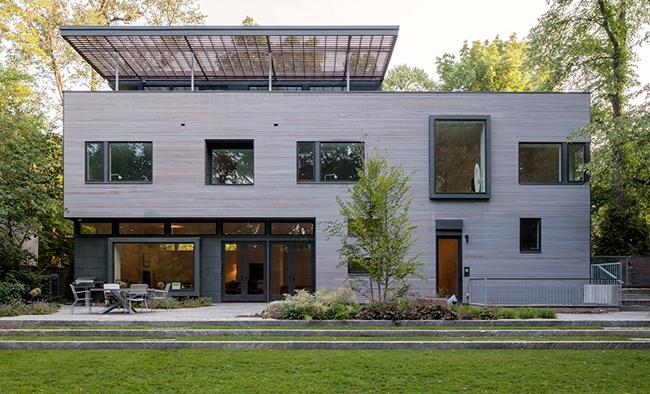 • Low life-cycle costs mean a real wood rain screen system may fit your project's budget. • Receive a professional quote within two business days from a trained representative.